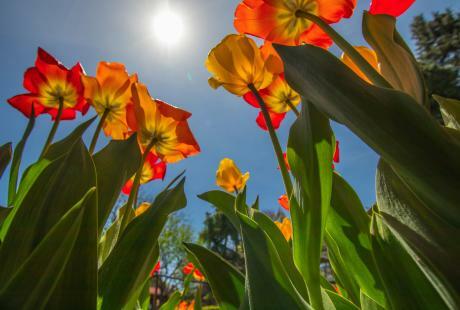 Bucks County has been pushing for ways to make the area a much more eco-friendly environment. 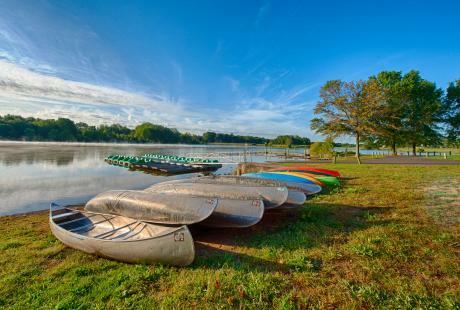 With the picturesque views and vast wildlife preserves and parks it is always something that is on the mind of the people in Bucks County. One of the ways that this has happened is in the installation and promotion of electric vehicle charging stations. 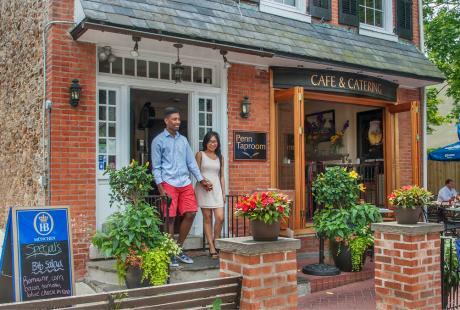 Here are 7 places in Bucks County where you can recharge your vehicle! This Warrington hotel has done its part in pushing for a more efficient and eco-friendly set-up since car-charging stations have come about. Homewood Suites offers two Tesla charging stations and one J1772 plug station. These are both open 24 hours a day and offer free parking. The Hampton Inn is another location that offers charging stations for your vehicle. This hotel offers three non-networked Tesla charging stations. The hotel has begun a push for more eco-friendly policies and these charging stations are among them. 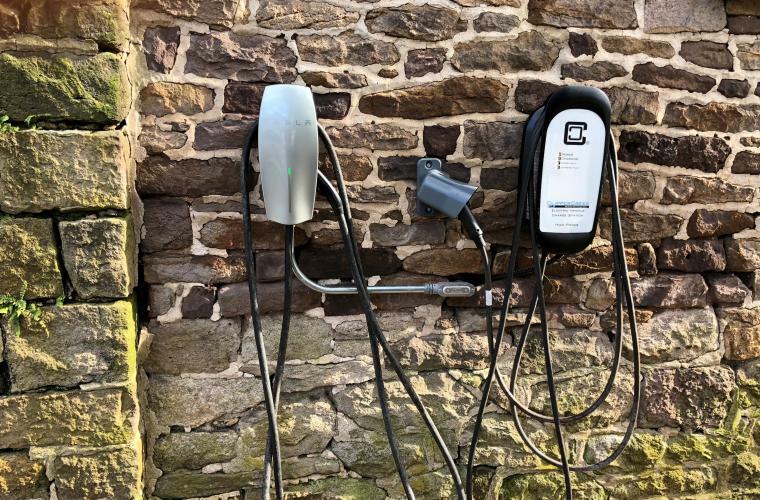 The Pineapple Hill Inn located in New Hope offers a NEMA 14-50 charging station for Tesla operators. This is offered to guests of the inn and is a push from the inn to be eco-friendly and efficient. New Hope has moved toward more eco-friendly policies and the Centre Bridge Inn is no exception. 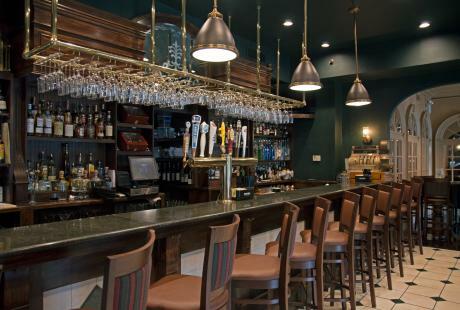 This boutique hotel offers a wall charging station and a NEMA 14-50 charging station for your electric vehicle’s needs. These outlets are both on the parking lot side of the hotel. Located just across the river in Stockton, New Jersey, this inn has also pushed for a more eco-friendly approach to transportation. Offering both Tesla and other electric vehicle charging stations, this is the perfect place to stay for owners of this type of car. 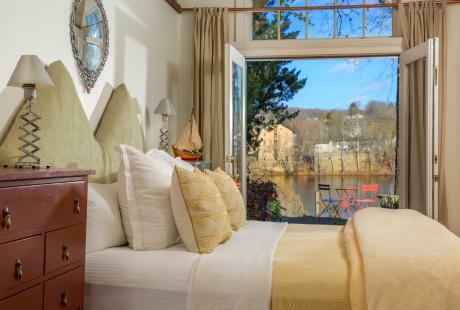 The Lambertville House is just across the bridge from New Hope and has been pushing more eco-friendly policies as well. This hotel offers one Tesla charging station on its premises, making it the perfect place to lodge as an owner of an electric vehicle, or to stop for a re-charge on your drive through the area.